Phosphorus is essential to all living things – and in particular it is a valuable nutrient fertilizer for agriculture. Put simply, crops cannot grow without it. DVO has recently introduced a simple and robust solution that will remove 75 to 95 percent of phosphorus from a wide variety of anaerobically-processed organic wastes. Phosphorus is also a “non-renewable” resource with a finite global supply. Much of it eventually ends up in landfills or in places or forms that are not recoverable. Many scientists have produced evidence that we will be running out of phosphorus within a few decades. 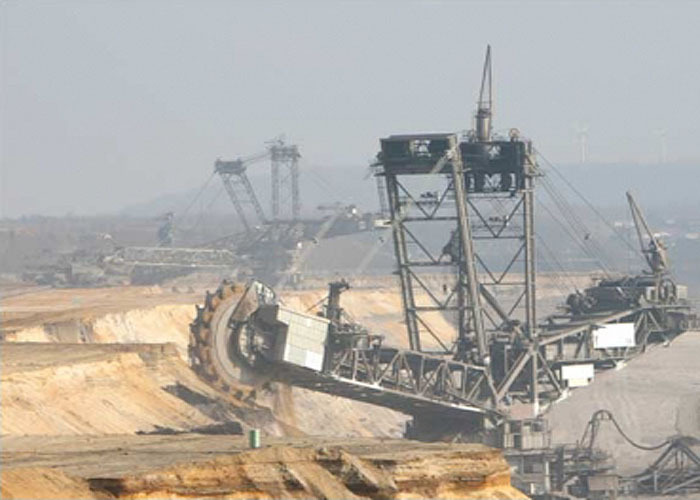 Unfortunately, the mining practices employed to obtain “new” phosphorus involves the “strip-mining” of thousands of acres/hectares of land, bringing along with it associated negative environmental consequences. 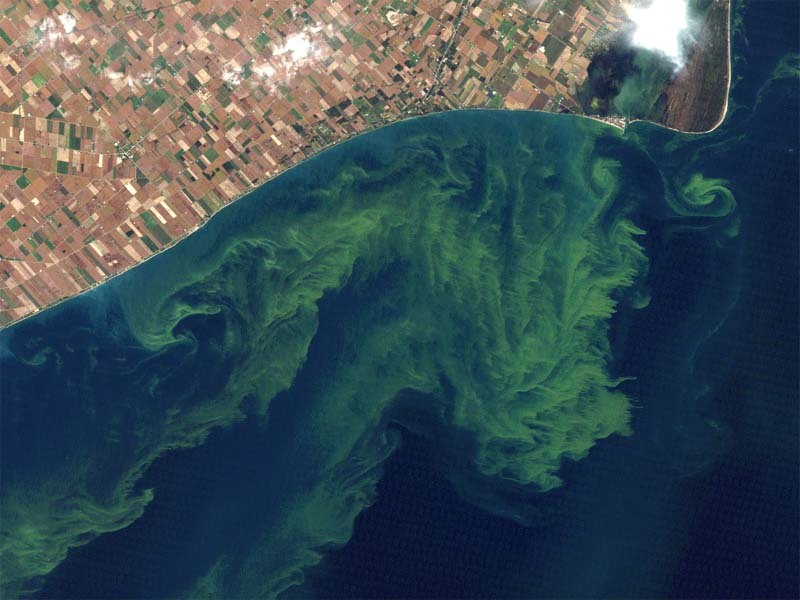 Yet, through a variety of pathways excess phosphorus can also find its way into our rivers and lakes — leading to algae blooms and sometimes causing severe damage to sensitive aquatic ecosystems. Agricultural and commercial/industrial wastes can be contributing sources of excess phosphorus in our environment. For all those reasons it just makes sense to recover phosphorus and safely recycle it whenever we can. 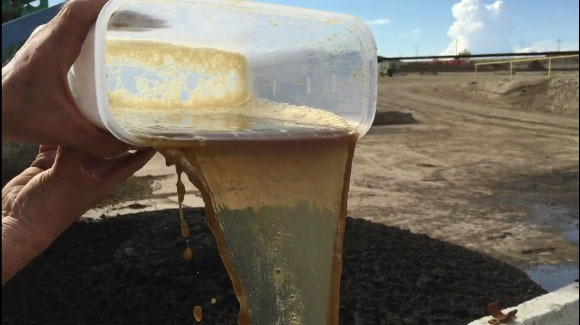 By treating these wastes first in DVO’s patented "Two-Stage Mixed Plug Flow™" anaerobic digester, and then employing this new Phosphorus Recovery [PR] system, one can both conserve these valuable minerals as well as help protect our natural resources. Stacking solids with concentrated "P"
This PR system is organic chemistry-based (no centrifuge is employed) and has been successfully commissioned at a large dairy farm in the Northwest — as well as two other locations. 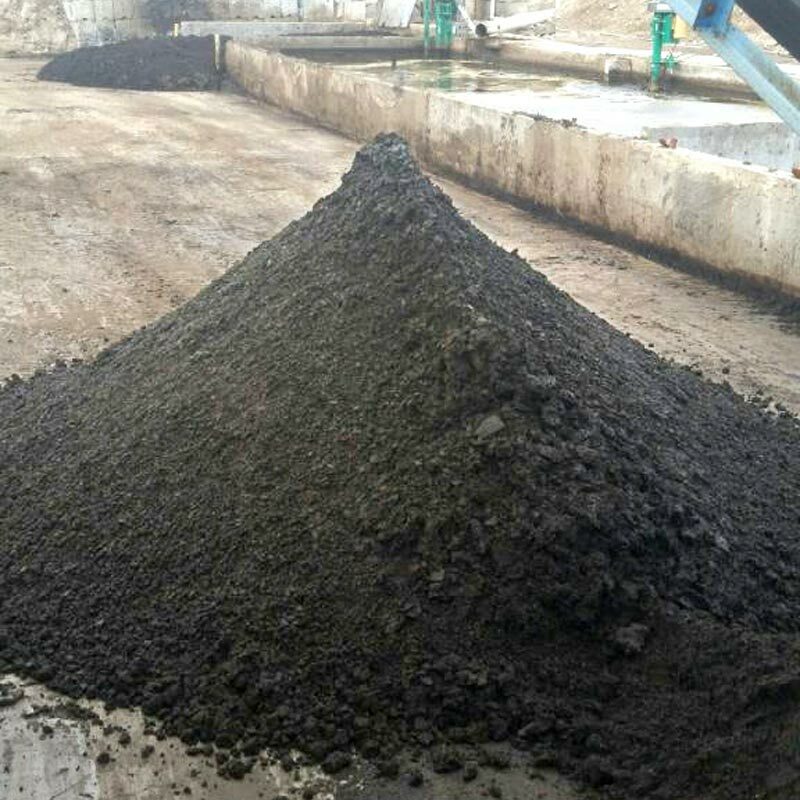 It is, in-part, the “guaranteed retention time” offered by the DVO’s patented anaerobic digester design that allows this PR process to be both economical and effective. As a result, the majority of a waste stream’s phosphorus content now resides in a condensed solid fertilizer product. The operating costs for this new phosphorus recovery system are extremely low – averaging one-eighth of a penny (USD) per gallon of liquid processed. When compared to the cost of transporting that same gallon longer distances by truck, which (depending upon the distance traveled and other factors) can be 10-50 times more expensive, the financial payback for this system can often be measured in months instead of years. Do I need a digester for this to work? Yes. Waste streams that are anaerobically processed first enable us to concentrate and remove phosphorus economically. Do I need a DVO digester? Or will any digester do? As digester designs differ, so can their performance. 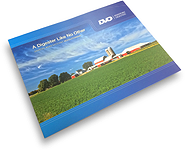 Partly because a DVO digester's unique design offers a "guaranteed retention time," waste streams are more thoroughly processed than with other AD designs. The benefit is both a higher level of Phos removal and more economical operation. DVO is initially rolling Phosphorus Recovery out to its customers, but may also offer this process to other AD owners at a later date (TBD). Is PR easy to operate? Yes. Like our digester, Phosphorus Recovery is designed to operate automatically and with minimal supervision. The installation cost is relative to the volume of waste to be processed daily. The particular characteristics of any waste stream can also influence system design and cost as well. Some upfront testing is usually desired. Potentially, yes -- through EQIP or other state or federal programs. DVO can help determine which program(s) may apply in your case. PR can also be included in a new AD installation. ...we can estimate both the capital and operating costs. Melissa VanOrnum, 920-418-4543, will be glad to help you investigate at no obligation. Q: Can this process be applied to co-digested, mixed-waste streams?